Healthcare is currently the nation’s largest industry and chances are it’s going to remain that way for some time. Whether a large hospital or small practice, these specialised businesses need everything from advertising to office and medical supplies. Find new business opportunities by creating a customised mailing list. Simply search by speciality and then target your results with a number of selections such as credit rating, number of employees, and geography. 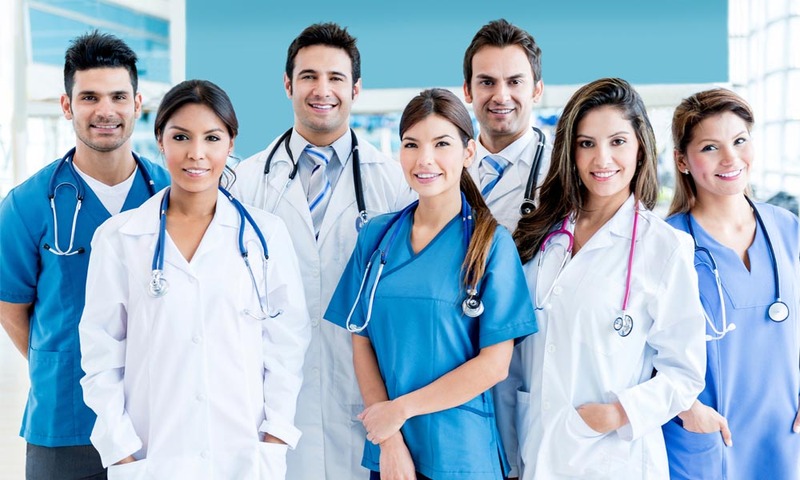 We target all the medical and health care related professionals and pure and verified data base will be handover to the clients. But on the downside, the healthcare industry is yet to show more responsibility in the way it networks in a market. Reaching the right audience at the right place and time is the urgent need in the industry. Marketing through tips and healthcare information is the lifeblood of organisations, without which they cannot survive, let alone succeed. Talk to our team for more in details!